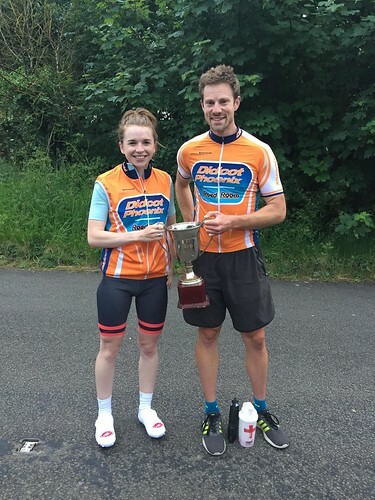 Emily Mcloughlin and Chris Boddy were the quickest riders in the 2018 Club 10 mile TT Championship event on the Southmoor H10/17r course. Emily’s ride of 23m37s was also a new women’s club record, knocking 11s off the previous best time. Congratulations to Chris and Emily, and to the rest of the field on some very fast times.